Welcome to the 24 Day Challenge! Whether you have been doing this program for years or if you have just started today, this site is for you. If you are looking for the different guides, check the box to the left. You will see links to several PDF files that you can utilize. If there is something you are looking for that’s not here, please ask. We are here to help you succeed! Obesity is a growing problem (ok NO pun intended ). Information will help people fight back one step at a time – one pound at a time. We want to know what your results were for your very first challenge. Everyone is different and results vary, but this is a forum for everyone. 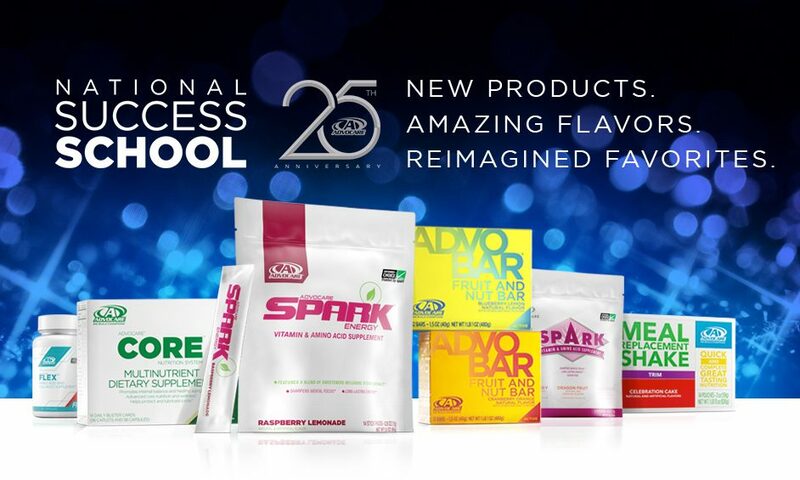 Advocare’s 24 day challenge bundle has what’s needed to get you started. Let us know if you used that bundle or if you added any other products like AdvoCare Catalyst or AdvoCare Thermoplus. Also, let us know if you went with the MNS 3, MNS E or the MNS C. What were your goals? Were you looking to lose weight, tone up, get lean, or just get healthier in general? What were your results in the cleanse phase? What were your results in the max phase? Or just your results all together… weight loss … total inches lost … waist size change … or dress size changes etc. Any information that you would be willing to share will help someone and let folks compare their results. Thank you for being a part of the AdvoCare family and thank you for contributing your stories. Please click register at the top and create a user name and your email address. Your password will be emailed to you.